A makeup and nail polish blog. Makeup Tutorials. Nail Looks. Makeup Looks. Product Reviews. YouTube videos. 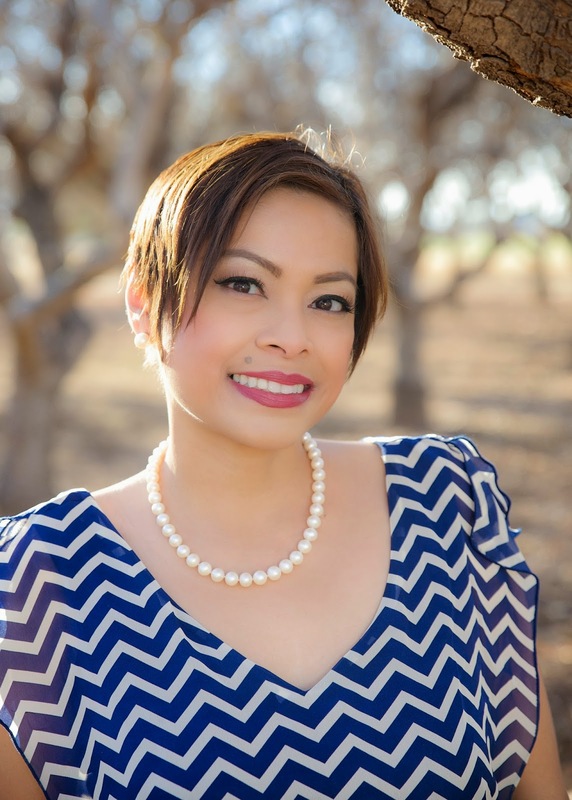 My name is Aileen and I am the Editor and Founder of The Shades Of U Beauty Blog. The Shades Of U was born on January 3, 2007 as a result of my desire to chronicle my experiences and thoughts on beauty products. I was born and raised in Quezon City, Metro Manila, The Philippines. I am a licensed attorney in the Philippines, but I am now living with my husband and son in Arizona, USA, and have lived in the United States for 16 years. I currently work in the legal industry, which is very stressful. I de-stress by working on my blog. Blogging allows me to combine two things that I love most, beauty and writing. I get to tap the right side of my brain and let my creative juices flow when I create makeup and nail looks for my blog. I love to review different products, and I have branched out to YouTube where I have my own beauty channel. My blog also has a Facebook page, Twitter, Instagram and Pinterest accounts. The Shades Of U has been around for 12 years, and I spend most of my spare time blogging and writing reviews, as well as creating makeup and nail polish looks for my readers and viewers. Interact with me on my social network accounts, or e-mail me at shadesofublogspot (at) yahoo (dot) com. 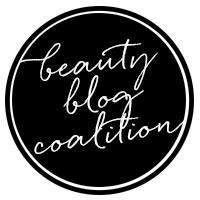 All content (text, logo, images, videos and photos unless otherwise credited) is copyrighted material 2007-2019 by The Shades Of U Beauty Blog. All images, text and photos are property of TheShadesOfU.com unless otherwise indicated. If you need to use the pictures, please give credit to this site and link back.